HTC’s Q1 2016 earnings are showing a company that is in a spot of trouble. The Taiwanese company reported that its revenue in drop by 64-percent year-on-year; while its profits plummeted by 78-percent as compared to the same period last year. Sales were reported at NT$14.8 billion (about RM1.8 billion), down from NT$41.8 billion (about RM5.2 billion) last year. Profits were equally dismal, with the company making NT$1.8 billion (about RM224 million) – down from NT$8.2 billion (about RM1 billion) last year. It should be noted that these numbers do not include sales of the new HTC 10 or the Vive virtual reality headset. Both these devices were released late into the quarter, and will be reported with the second quarter results. That being said, these are unlikely to change much. HTC is prepared to double down on its virtual reality aspirations, and has said that it will be investing some $100 million (about RM400 million) into developing content for the Vive. The kind of content is unknown; although the company did collaborate with video game maker Valve to produce the headset, which should provide some indication for where it is going. As far as the mobile device market goes, HTC looks to be unable to compete with the large number of devices coming out of China. While it is not the only manufacturer hurt by the situation, it looks to be the one that is losing the most. 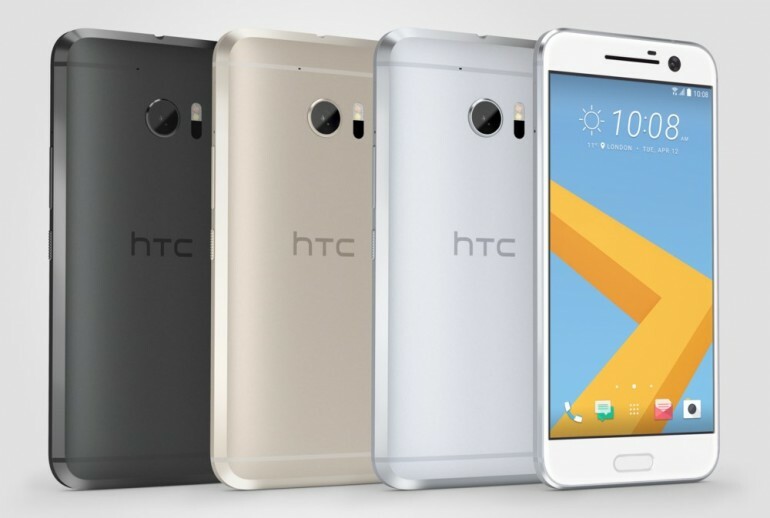 Whether HTC is able to turn its fortunes around is unknown. For now, the HTC 10 flagship is only available in limited markets; and expanding the reach of the smartphone may help alleviate the bleak financial outlook.